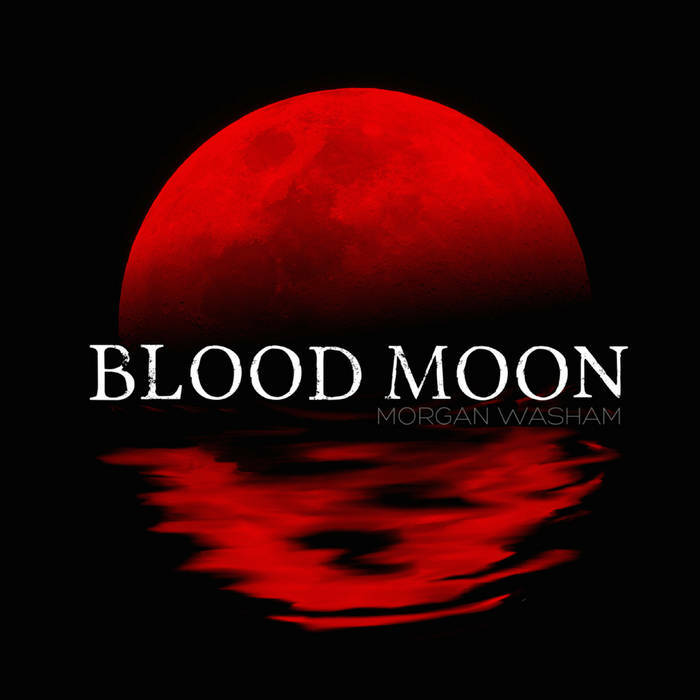 Debut studio album release from Morgan Washam. 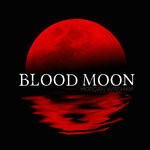 Includes unlimited streaming of Blood Moon via the free Bandcamp app, plus high-quality download in MP3, FLAC and more. 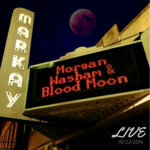 Get all 3 Morgan Washam and Blood Moon releases available on Bandcamp and save 20%. Includes unlimited streaming via the free Bandcamp app, plus high-quality downloads of Blood Moon, Live 10/22/2016, and Butterfly (Live) 10/10/2015. , and , . But time is forever and man needs a friend, he repeats his mistakes in the end. A poor hearted nation where greed is his friend, they've burned out poor river away. Old friends and new friends a pretense for war, manipulates always the same. A credo of wonder with all that we stand, mistrust and confuse them again. 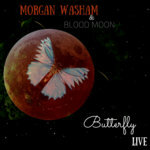 Morgan Washam is a singer-songwriter and producer from Ohio. 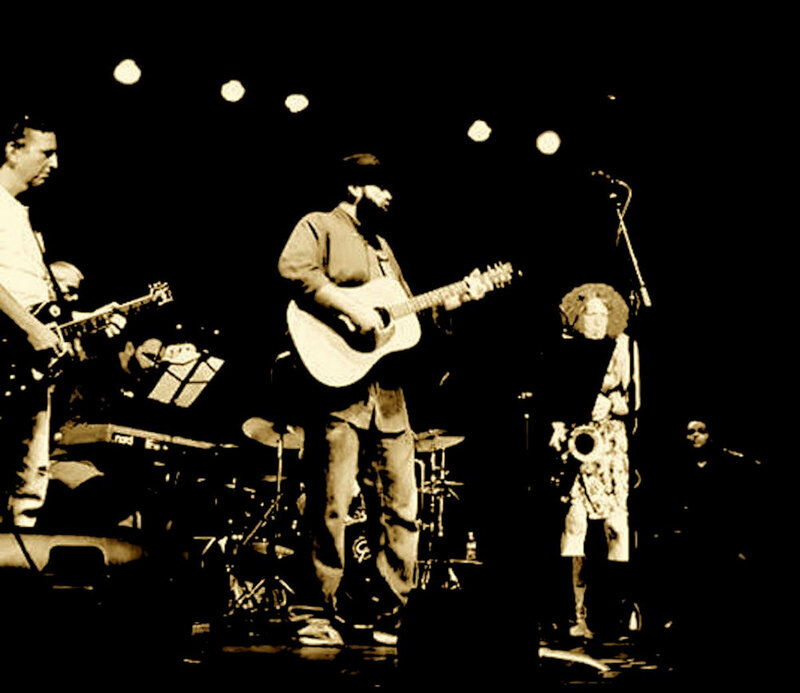 His musical stylings include elements of folk, rock, jazz and country blended to form an original yet classic sound.